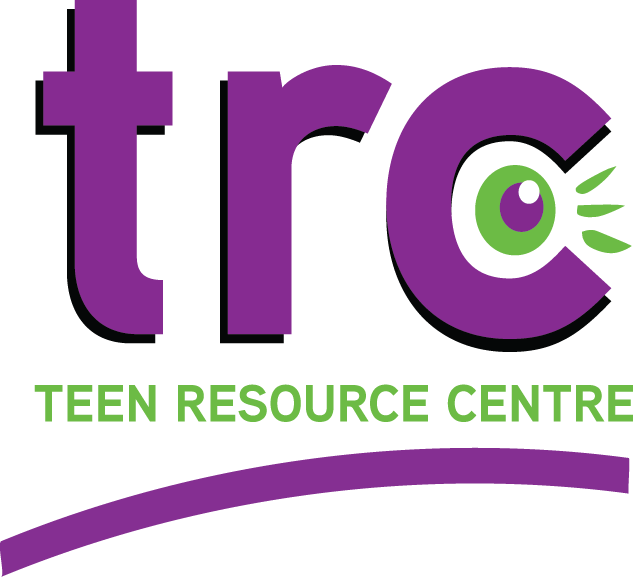 The TRC, established in 2002, provides a free, safe and encouraging environment that inspires youth between the ages of 12 – 24 years old. The TRC is committed to engaging youth and seeing them reach their full potential so they may contribute their creativity, energy and leadership back into our community. In June of 2017, The TRC established a permanent endowment fund with the Community Foundation. Annual earnings generated by invested donations are granted to the TRC by the Foundation each year. The TRC recognized that while securing donations to enable the Centre to operate day-to-day, they also needed to create a complimentary approach for long-term sustainability. Please consider making a donation to the TRC today. 50% of your donation will be sent directly to the TRC for ongoing operations and 50% will be permanently endowed with The Community Foundation. This way, you are helping both the immediate needs of the Centre and contributing to its future.